Think of a time when you hit the long road for a road trip. Soon after you step out to grab a bite, only to leave your car keys locked inside. Will you waste an entire day cussing your folly? You can also call a professional locksmith to help retrieve your keys locked in the car! Expert Locksmith Store is a reliable and quick service provider in Richmond, VA that offers prompt service to its clients when they call about this issue. 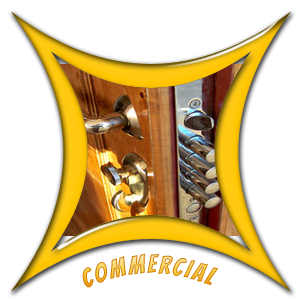 Our excellent emergency locksmith service is what sets us apart from our competitors. 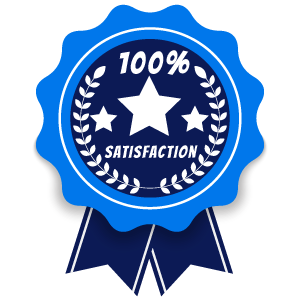 We also provide 24-hour locksmith guarantee that gives confidence to our clients that they never alone in their hour of need. Our service is the best because it is affordable and customer friendly. 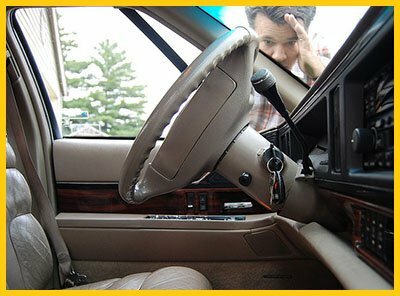 Next time you accidently lock your keys in the car, call Expert Locksmith Store at 804-829-7272.